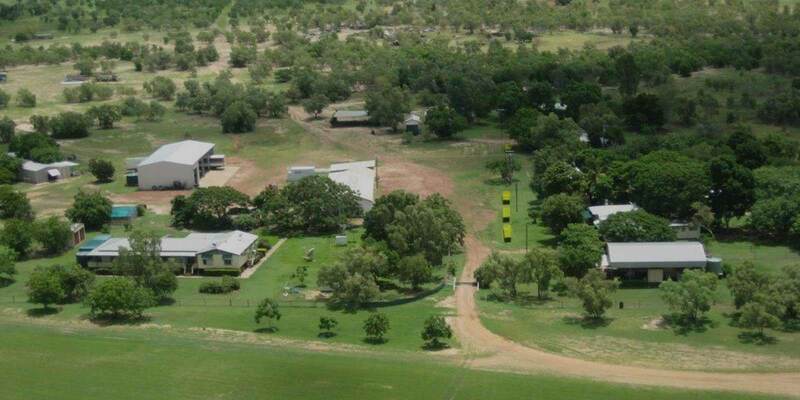 Wondoola Station is 130km south of Normanton, 480km north east of Mount Isa, and 700km west of Cairns. The property is a breeding station running predominantly Brahman cattle, with all steers shifted off to the growing out areas. Wondoola is situated between the Saxby and Flinders Rivers systems with flat open downs country.